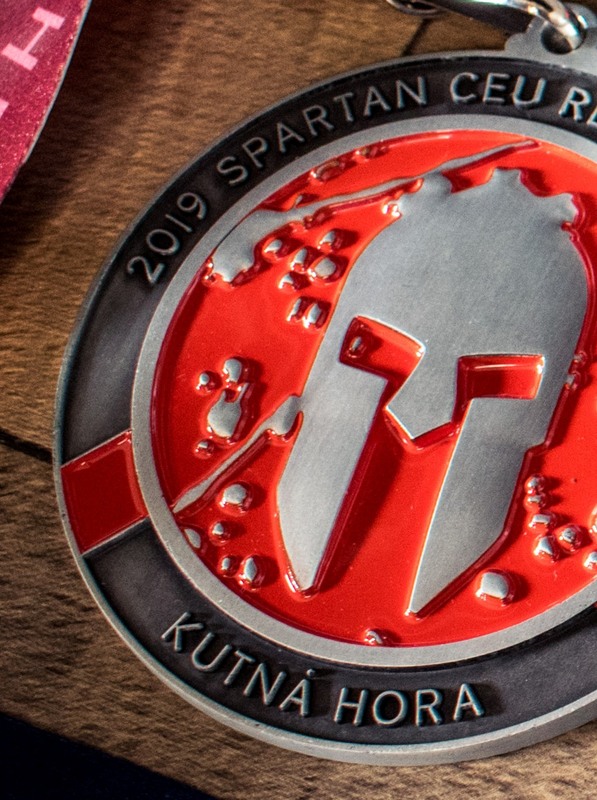 All Elite and Age Group runners will receive a special regional localized medal instead of the classic Finish Medal at these selected races. 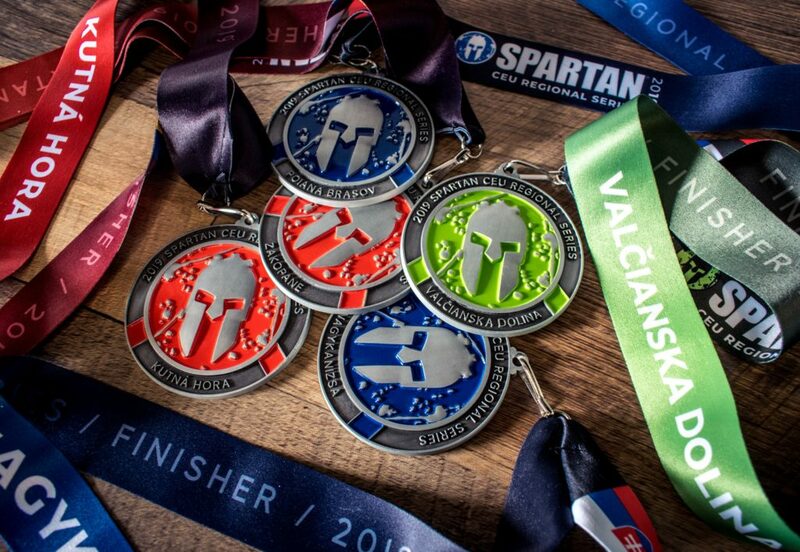 Each medal will have its flag on the ribbon, the medal will have the name of a specific race, and the colors will match that discipline. This will create a unique collection of 5 extraordinary medals that will never be repeated. In order for a racer to qualify for the final rating in this series, it is necessary to take part in at least 4 races from the above list. Even if the racer participated in all 5 races in the series, only 4 best results will be counted in the overall rating. Another condition is that the racer must take part in the last race of the series which is Beast in Valčianska Dolina SK. Last discipline of this series will be mandatory for runners who want to be counted in final results of CEU Regional Series. The score achieved is determined according to standard procedures with pointing system. Runner with highest points number will win CEU Regional Series. Total 48 people will be awarded from Age Group. Past Races World Rankings Points & Prize Money Wall of Champions Trouble Finding Your Photos? Regional series are brand new part of season 2018. The main purpose of series is create of qualification process for Elite and Age Group runners. The second purpose of series is to raise the interest of the participants to score, where the athletes can compare with each other and not just within a single country, but also among the all 5 countries of CEU for almost entire season. In addition, in the regional series is a chance to get extra prize money not only for notoriously well known finalists but also for less lucky runners who never stand up on the box. Runners will be ranked in the season 2018 in the new series.